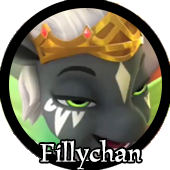 Welcome to Fillychan! This website is about magical horses. I hope you enjoy your stay! You can find our different discussion boards in the sidebar to the left.